The source also reports that any remaining point balance at the time of conversion will be switched to local currency. Microsoft has slowly been introducing cash purchases to the system’s most used platform Xbox LIVE. Full games from Games on Demand are denoted in currency with the points system used mainly by XBLA and the Avatar marketplace. The conversion will bring a universal system across all of Microsoft’s platforms and bring it more in line with the App Store and Android Market for mobile phones and PSN for online gaming. 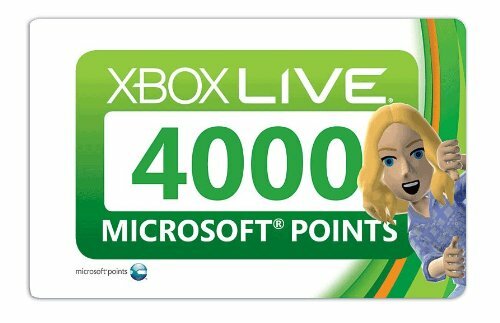 The system has often been criticized for the need to convert currency to points and the fact that you must purchase a minimum of 400 points ($5) even for a 80 point ($1) avatar shirt.